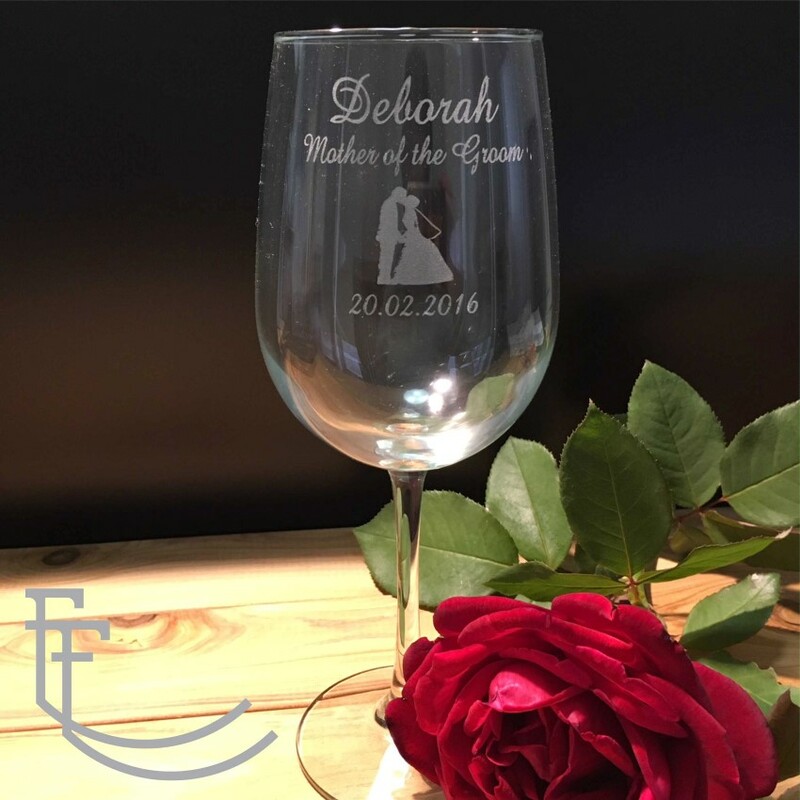 At Fabulous Favours we specialise in personalised Wedding Bomboniere and unique Wedding Favours which are affordable and timeless. We carry a great range of Fabulous customised Wedding Favours, which means we have something to suit everybody. 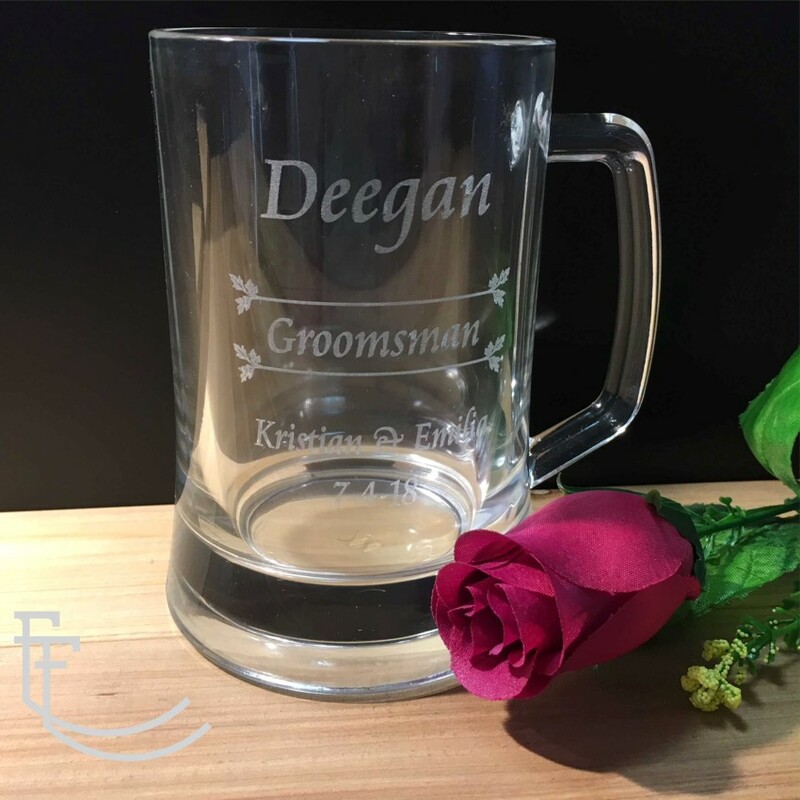 From engraved glassware, engraved pens, shot glasses, engraved bottle openers, candles, confectionery, save the dates and much much more. We have a favour to suit all budgets. All of our personalised favours come with a variety of professionally designed artwork options to choose from, or create your own from our image and font selections.Either way it is certain you will leave a lasting impression, surprise your guests and bridal party, and have a personalised memento of your big day that is sure to be appreciated for years to come. So give us a call or visit our website to see what we can do for you.